Sharing Christ's love and saving lives, for over 100 years. 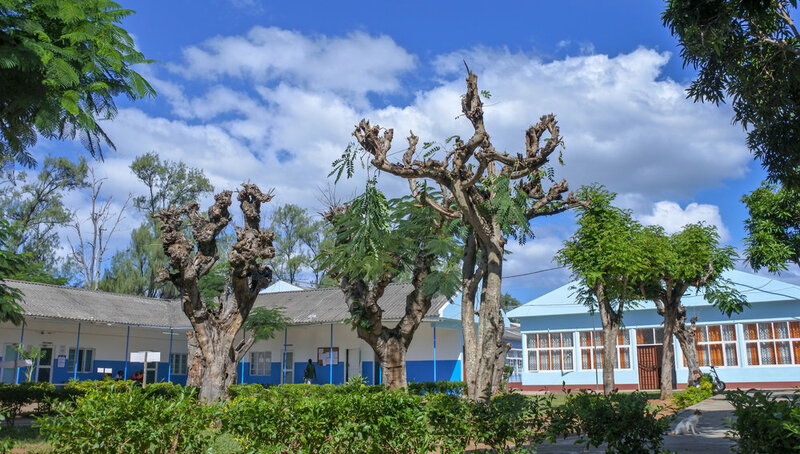 Chicuque Rural Hospital has served the rural population of Southern Mozambique since 1913 when Methodist missionaries established a center for healthcare in Maxixe. 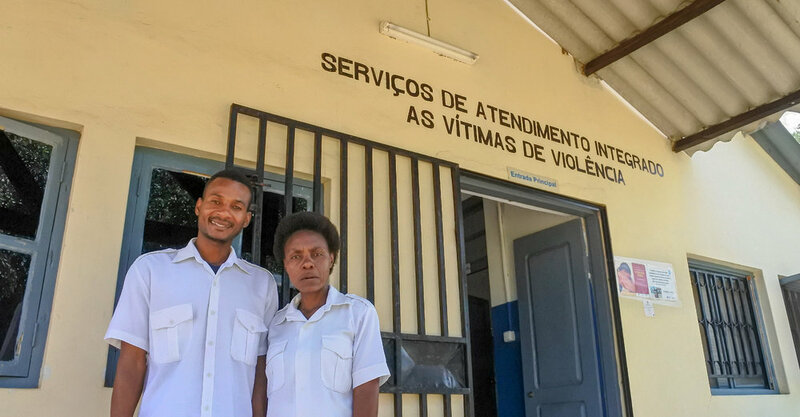 Throughout the years, Mozambique decolonized, endured a 22-year civil war and the hospital remained a beacon of hope and help attending to the people of the community. 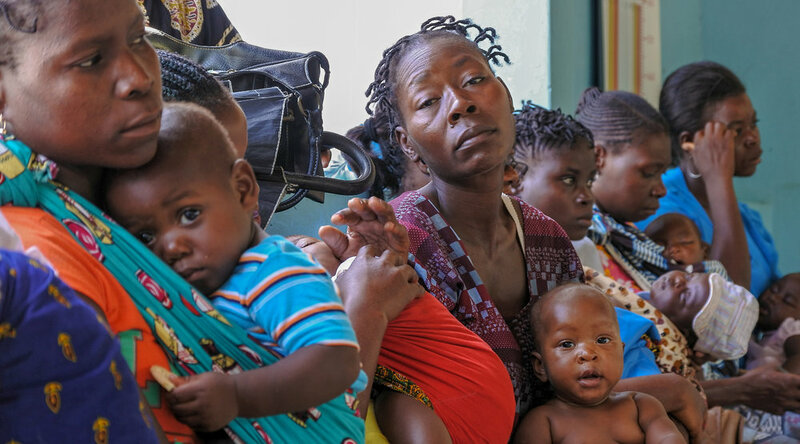 Through a partnership with the government’s Ministry of Health and the United Methodist Church of Mozambique this 135-bed facility continues as a center for healthcare to a population area of over 300,000. Offering ambulatory and in-patient care, Chicuque serves five districts and offers OB/GYN, Radiology, Laboratory, Pharmacy, Pediatrics, Urgent and Elective Surgeries, Dental Care, Physical Therapy, Ophthalmology, Chemotherapy, and more. Open to all out-patient needs, the health center is operated on a first come first serve basis. This free health care is available as a walk-in service and for scheduled follow-ups. The hospital has the capacity for admitted patients in the Pediatrics, Maternity, Surgery, and Internal Medicine infirmaries. The Operating Block performs both urgent and elective surgeries and a newly expanded maternity wing offers seven private birthing areas. Located in the middle of the campus, the emergency room is staffed around the clock. A dedicated team of urgent care specialist await to help you in your time of most need. For our patrons who wish to manage their time more efficiently, Chicuque Hospital and Health Center offers the option to schedule an out-patient visit with a qualified doctor, at your convenience. Also available is a private hospitalization room providing the personalized convenience to recover and recuperate in a comfortable setting. 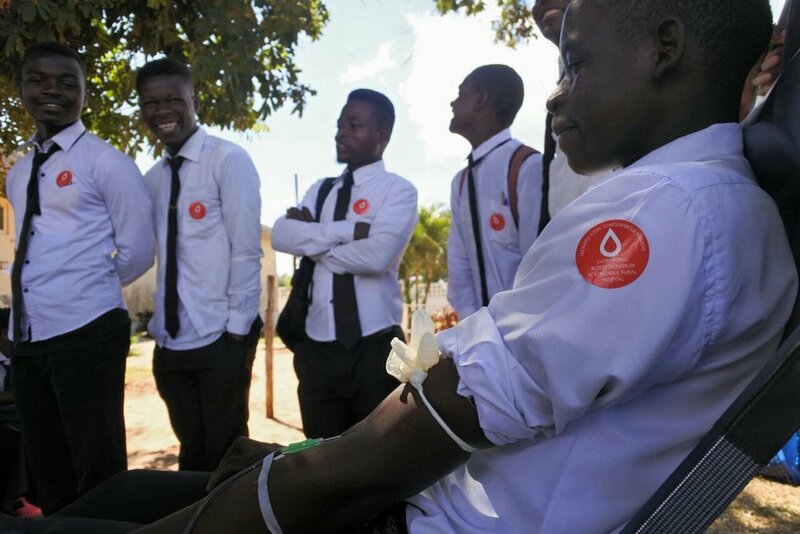 Chicuque Rural Hospital is located in the Rumbana neighborhood of Maxixe, Mozambique. A six hour drive from the capital city of Maputo, or a one hour from Inhambane International Airport. Chicuque is located on Rua Bishpo Almeida Penicla in the Chicuque Christ Mission of the United Methodist Church of Mozambique.